Procter & Gamble has said it is appointing Nelson Peltz, partner of investment firm Trian Fund Management, to its board after Peltz came within a hair's breadth of winning a place on it in October. P&G had urged its shareholders to vote for the existing slate of directors and against Peltz. P&G initially claimed victory after a fiery public dispute over the future direction of the FMCG giant, in which Peltz published a 94-page white paper, outlining why he believed the company was on the wrong track. As well as accusing P&G of having aging brands with a lack of breakthrough innovation, low sales growth and high bureaucracy, Peltz outlined what he believed was a falure in the digital space, pointing to P&G brands' relatively low Instagram followings. Then last month, Peltz claimed victory after a recount appeared to show him ahead. But according to a final count, filed with the US Securities and Exchange Commission, Peltz received 972.77 million shareholder votes, compared to 973.26 million for Ernesto Zedillo, the lowest total of the existing board members. That gave Peltz 49.99% of the total votes cast for the two men. At the time of the original declaration of the result, P&G pledged to "engage constructively" with Peltz – but it has now gone a step further, recognising the effective draw in the election by offering him a seat at the table. P&G also said it had committed to renominate Peltz to the board as part of its slate of nominees for the 2018 Annual Meeting of Shareholders. 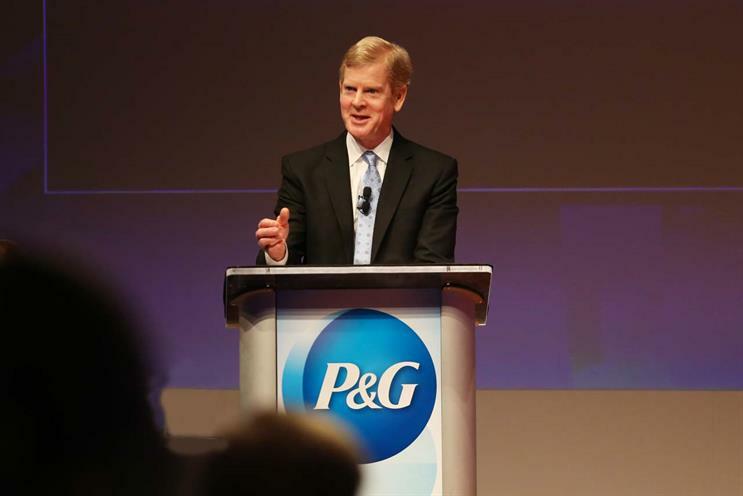 David Taylor, president and chief executive of P&G, said: "We respect Nelson Peltz as a highly engaged shareowner and investor, and look forward to his contributions as a member of P&G’s Board. "We have had constructive discussions with Nelson and we are committed to working together for the best interests of all P&G shareholders." Peltz said:"P&G is a great company with tremendous potential. I am looking forward to working closely with David Taylor and the board toward our shared goals of driving market share growth and improved margins to create more value for all P&G shareholders."